Senior public affairs practitioners are hoping that lobbyists will not pay the price for the Liberal Democrats' defeat at the polls last week. With the Lib Dems failing to secure the Alternative Vote system, it is believed that the Conservatives will now offer a number of concessions to Nick Clegg’s party. As well as House of Lords reform, there could be a greater focus on meeting the Lib Dems’ demands for a robust statutory register of lobbyists. 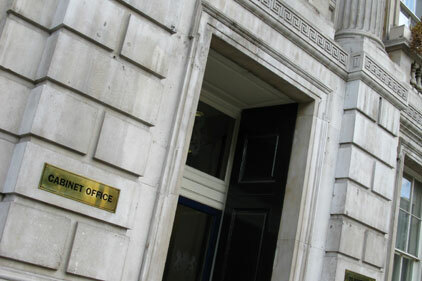 The Cabinet Office is expected to issue a consultation on a statutory register of lobbyists in the next few weeks, a year after it was promised in the Coalition agreement. The campaign group Spinwatch urged Clegg to fight any Tory moves to water down plans for a statutory register of lobbyists. Spokeswoman Tamasin Cave said: ‘Like AV, there’s little appetite among Conservatives for a lobbyists register. [Minister for political and constitutional reform] Mark Harper’s closed discussions with the lobbying industry, and the extended timetable for the register’s introduction, both point to a stitch-up. The Lib Dems have long been in favour of regulating lobbying, while many Conservatives are sceptical. In their 2010 manifesto, the Lib Dems also pledged to ‘curb the improper influence of lobbyists by… requiring companies to declare how much they spend on lobbying in their annual reports’. But senior figures in the public affairs industry have suggested the Lib Dems would face stiff opposition if they tried to put ‘onerous requirements’ on lobbyists. The respected independent public affairs consultant Lionel Zetter said such moves would be ‘howled down’ by the business lobby.